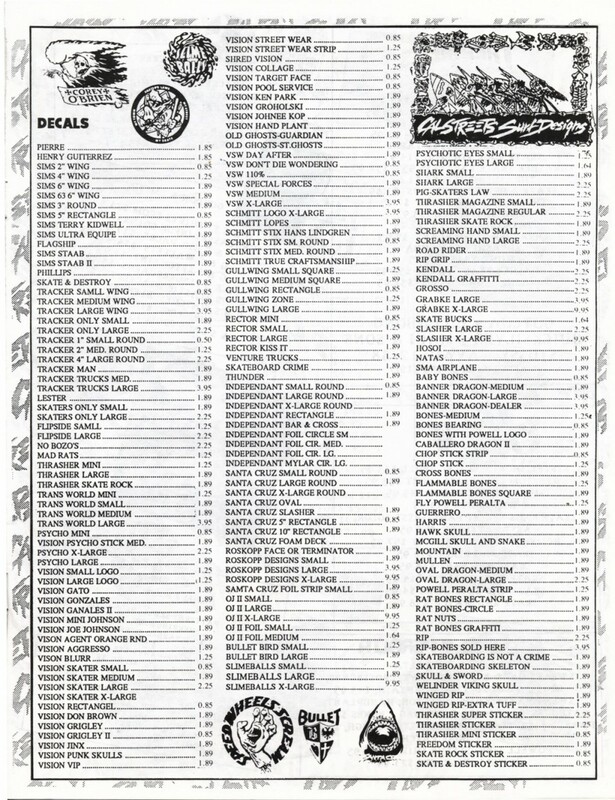 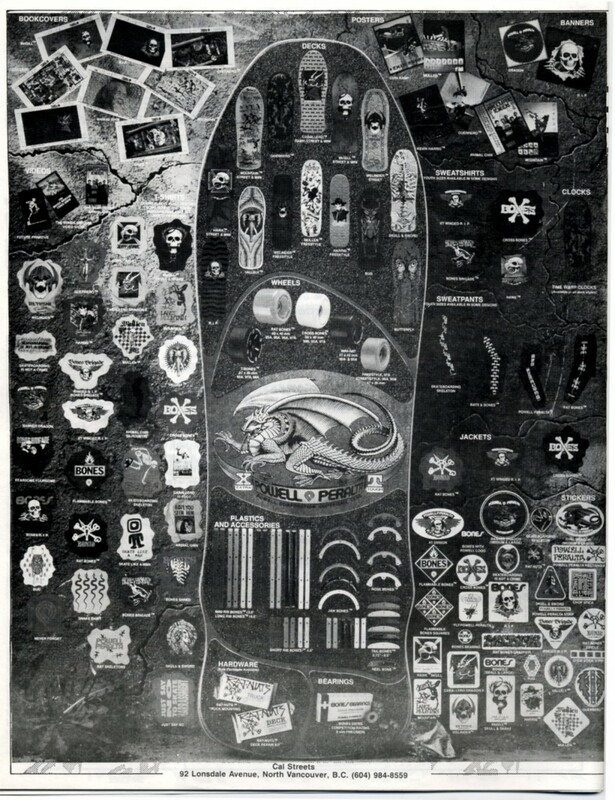 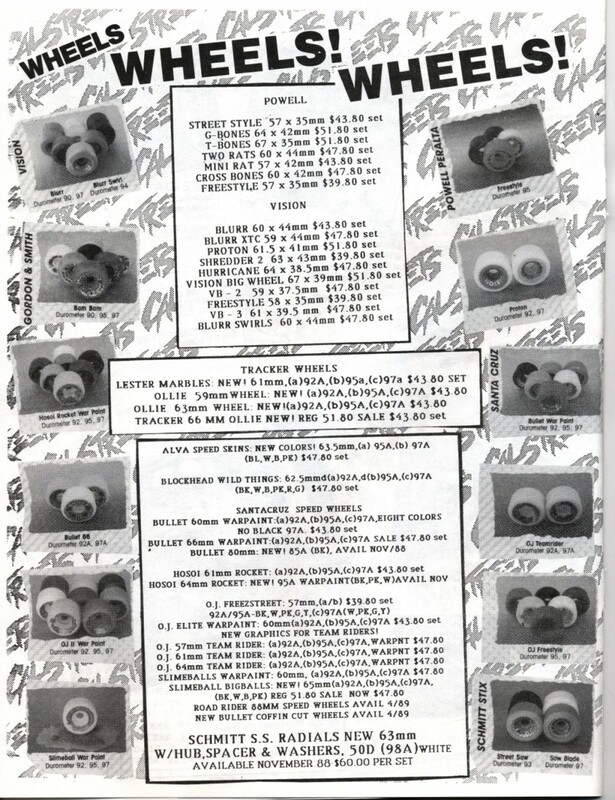 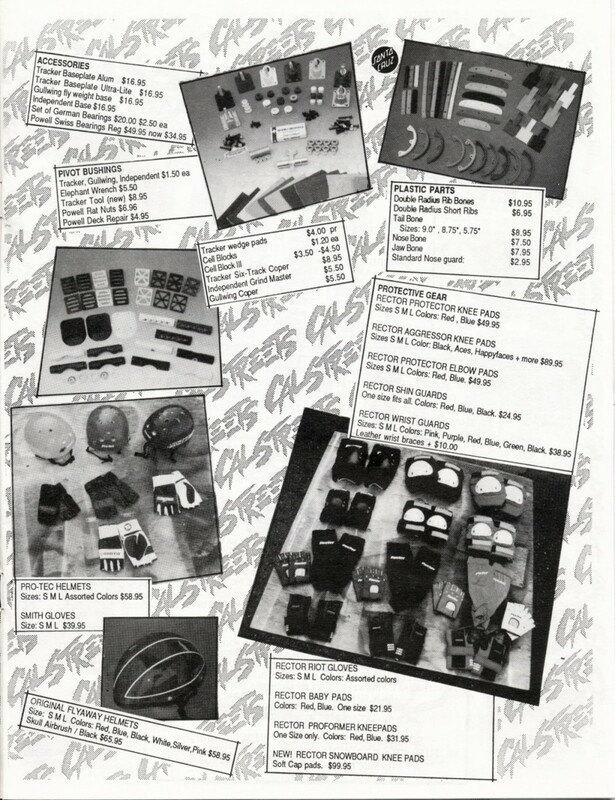 CalStreets had an extensive mailorder catalog for Canada. 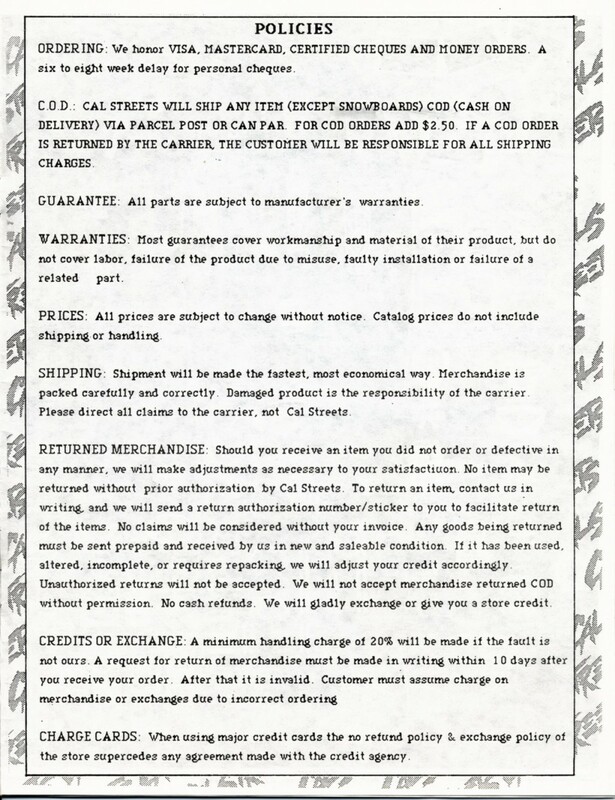 We were vertically integrated as we did Distribution - Retail - Wholesale - Mailorder. 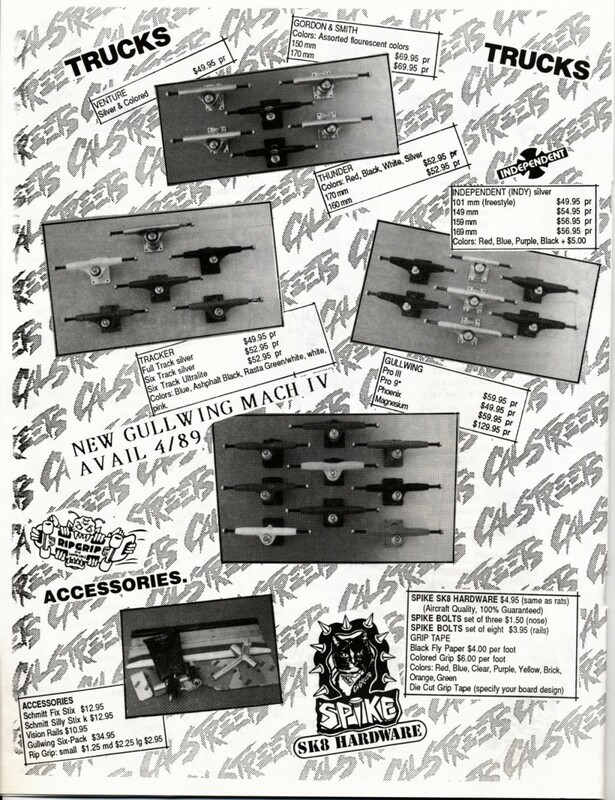 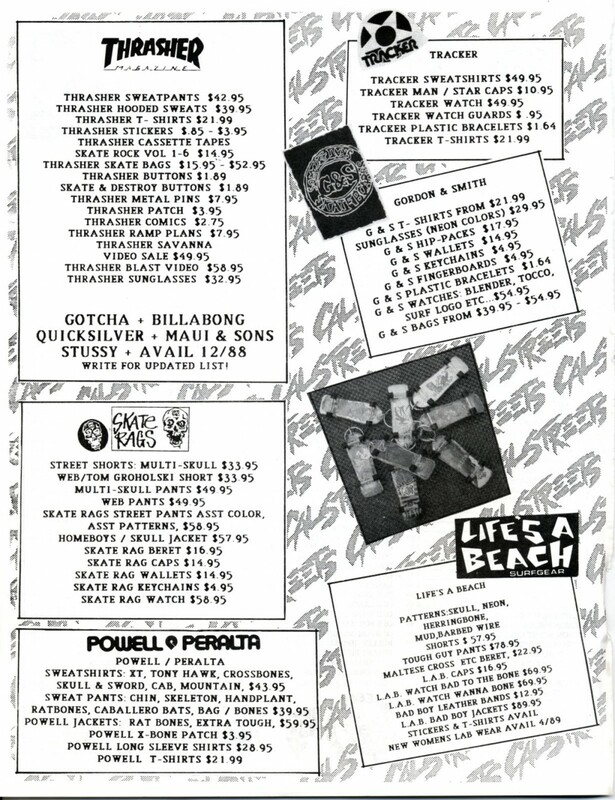 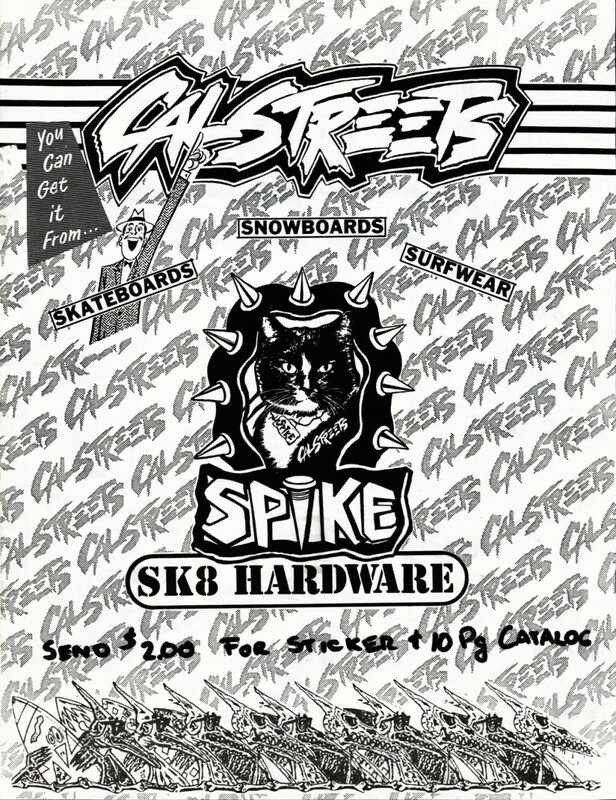 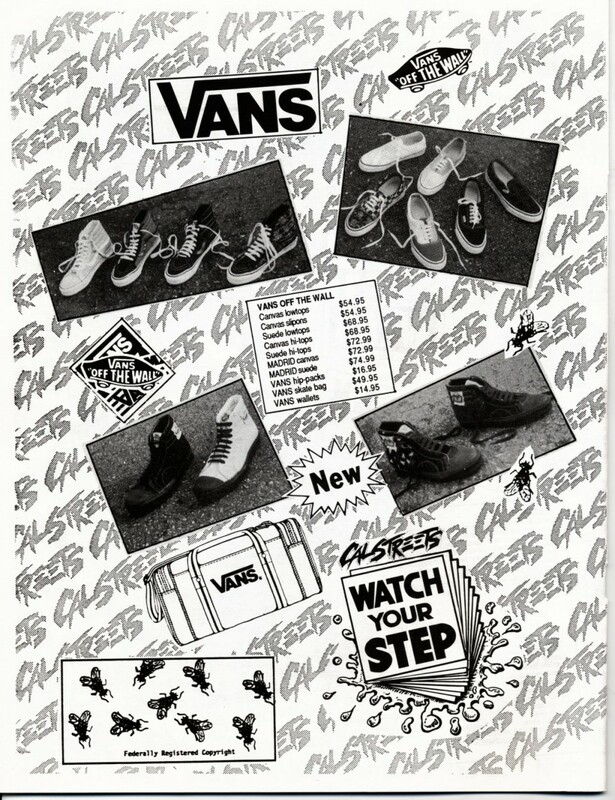 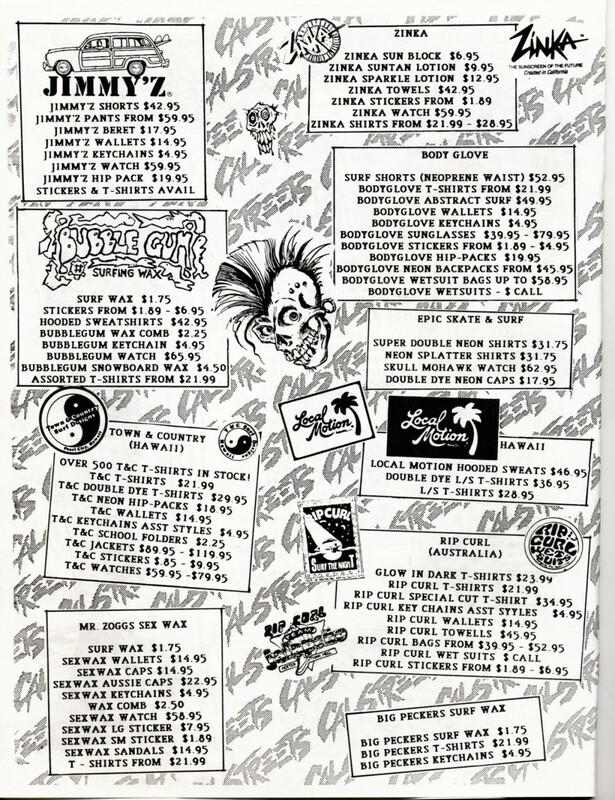 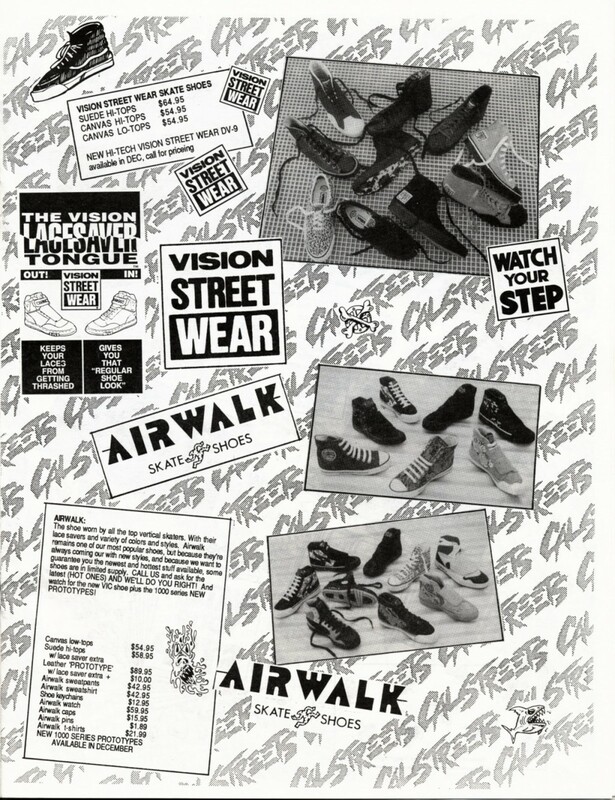 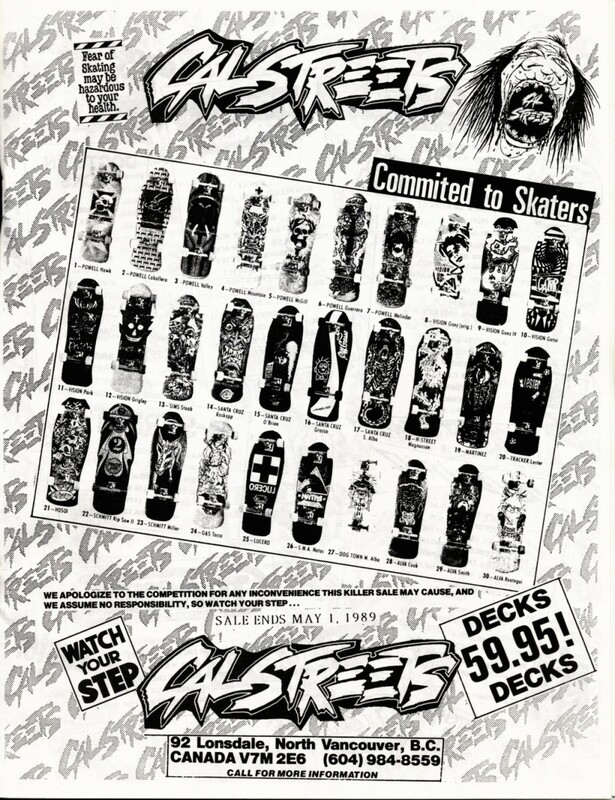 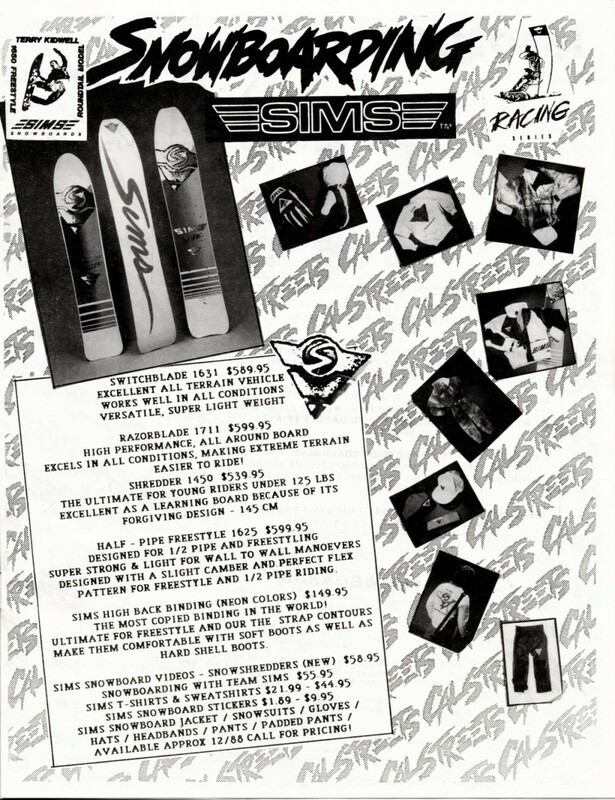 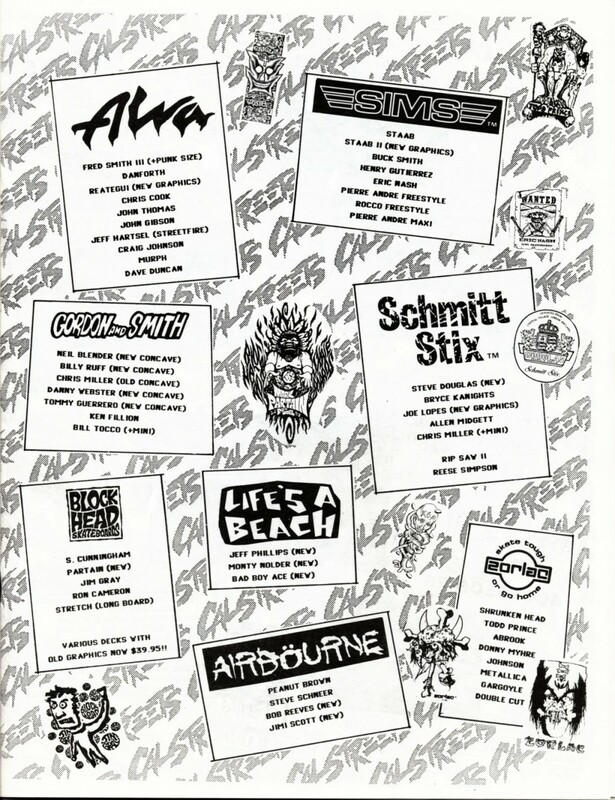 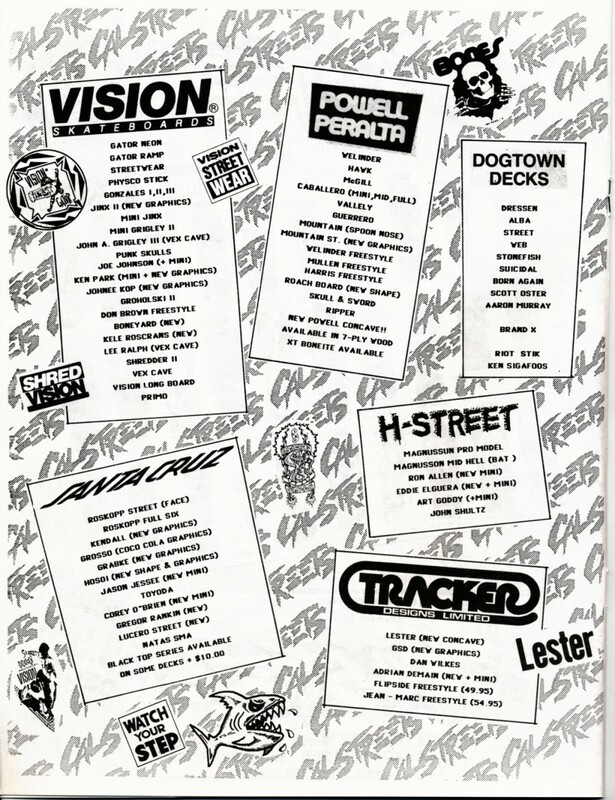 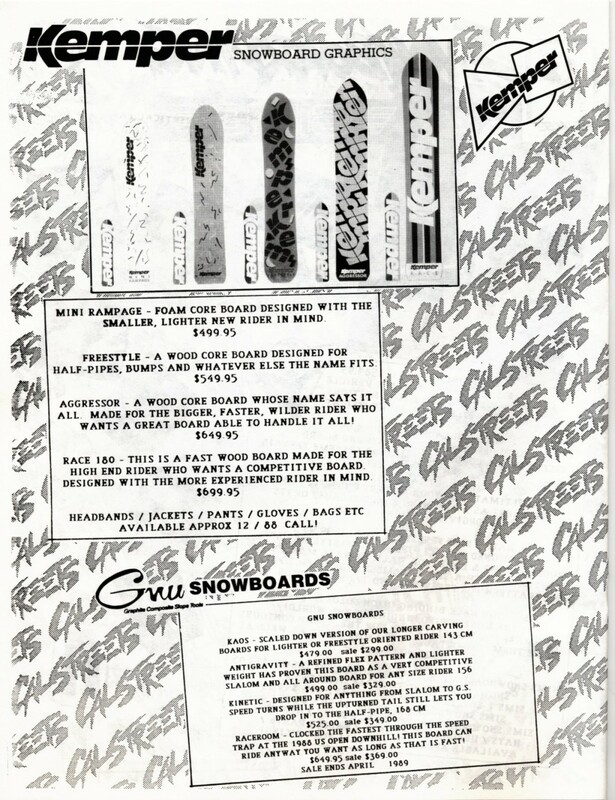 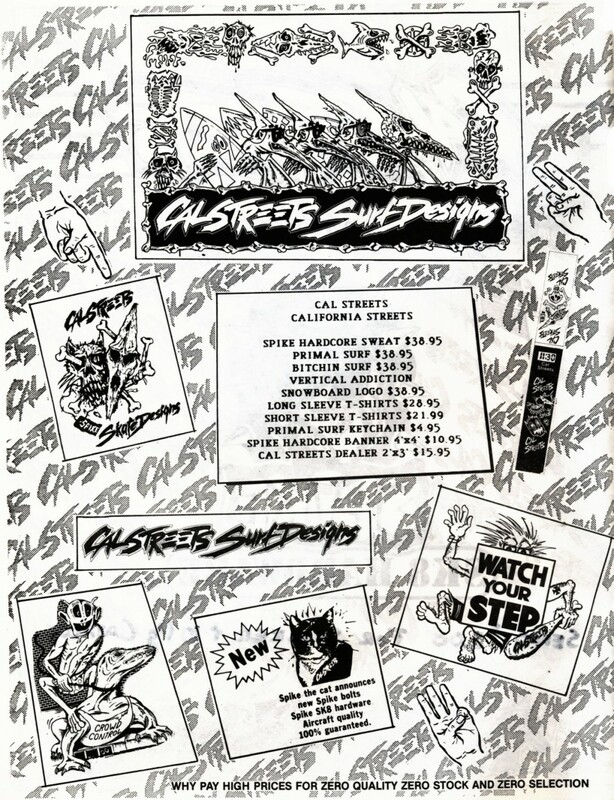 Home Page | CalStreets | Archive by category "MAILORDER 1980"